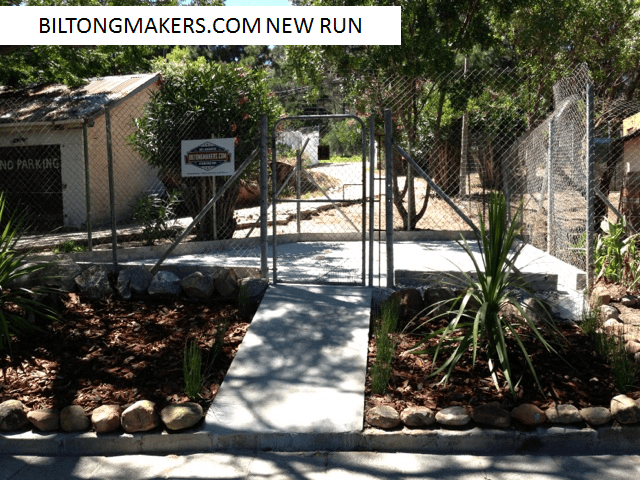 Sponsor a DARG kennel area upgrade! There’s always need for a fresh lick of paint or an upgrade to the outdoor runs. Once the basic structure has been sponsored the corporate can also add their company signage to the new kennel run area. You’re helping weatherproof & upgrade crucial facilities for the dogs and cats. The first dog kennel upgrade was done by BiltongMakers.com and the end result is absolutely awesome! To find out how your business or colleagues can team together to help, get in touch! 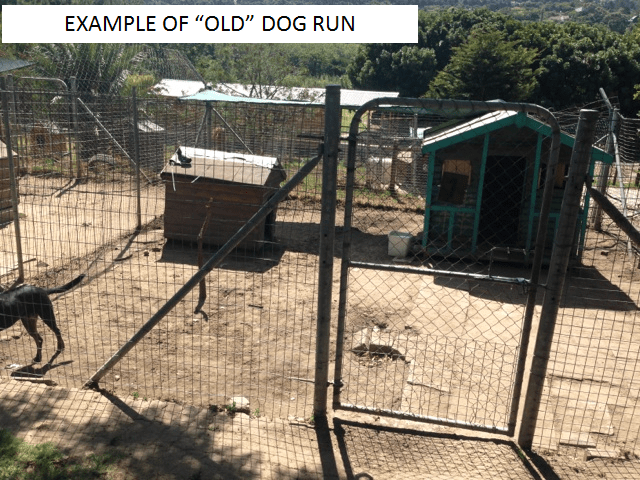 Email DARG Fundraiser Committee on dargdays@gmail.com or Debra Buys on dbuys@intekom.co.za who is overseeing the DARG Kennel Upgrade Project.